skin from the inside out. to support the health and vitality of skin. 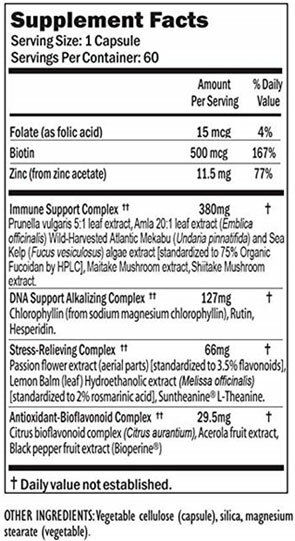 defenses with potent extracts and antioxidants. 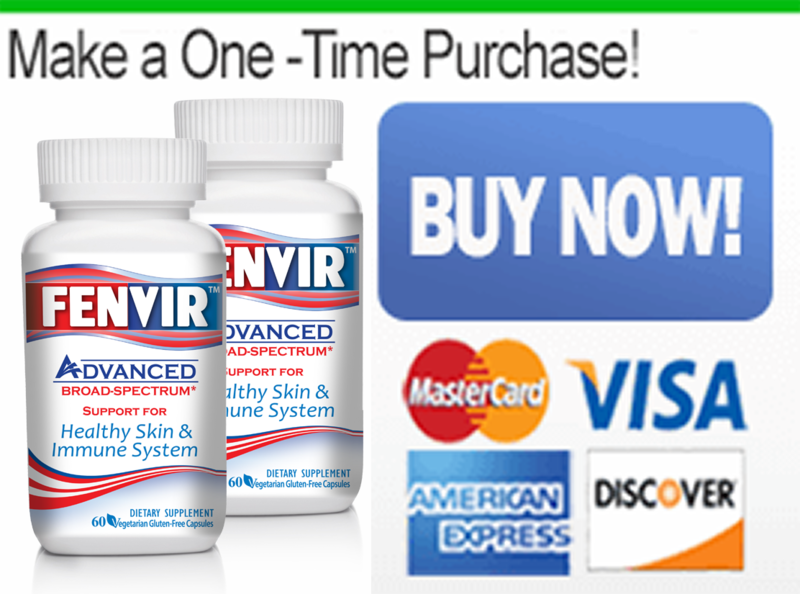 Your immune system is your body’s defense mechanism that protects it against foreign invaders of all kinds. Without the dietary support it needs, it may not operate at its best. Fenvir contains immune-system support ingredients to promote optimal health and provide support for even the most susceptible parts of your body, including delicate skin from the inside out. Fenvir is an immune-supporting supplement comprised of four bio-complexes, specially formulated to promote healthy skin. Our friendly, knowledgeable support representatives are available to answer any questions you might have by phone or email, and can assist you with the ordering process. Rave reviews just keep pouring in! 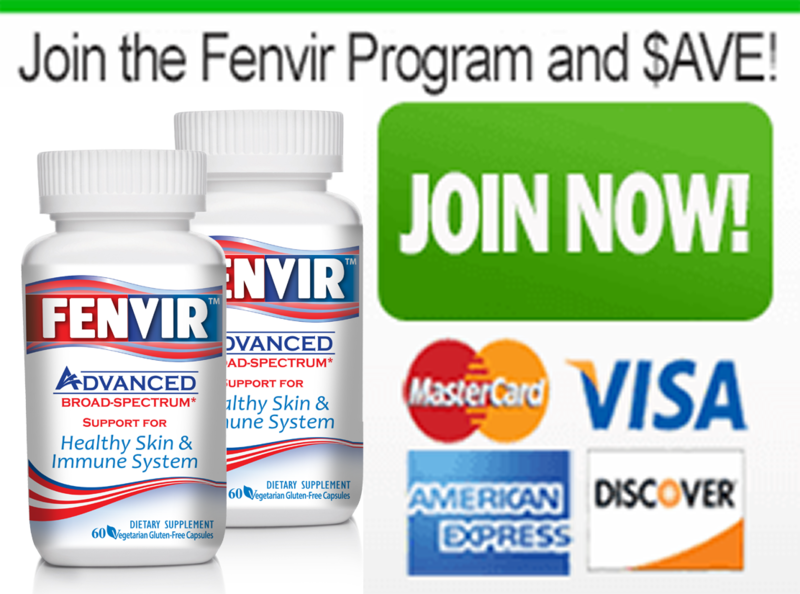 See what some of our happy customers are saying about their experience with Fenvir™ here. You can quickly and easily place your order online through our secure server. Your information is safe! Our fast, reliable shipping will get your order to you within 1 to 3 business days.